Come and relax at Grand Ridge’s stunningly renovated pool. 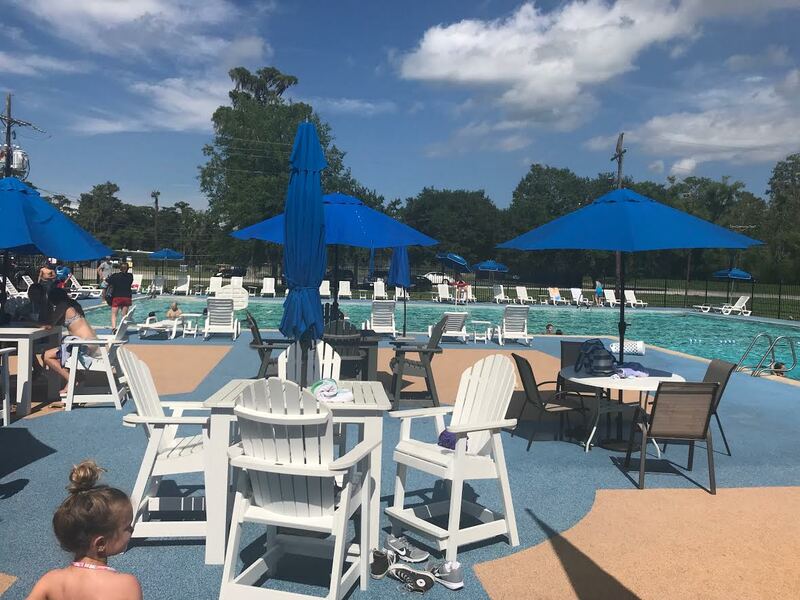 Swim with family and friends, watch your little one(s) have fun in our baby pool, sunbathe on our attractive lounge chairs, sit or recline in the shade under our cabana or huge umbrellas, all while enjoying snacks and drinks from our full concession stand. If you are interested in details concerning our pool membership, please check out the forms under our membership tab. Pool Waivers must be signed before admittance. 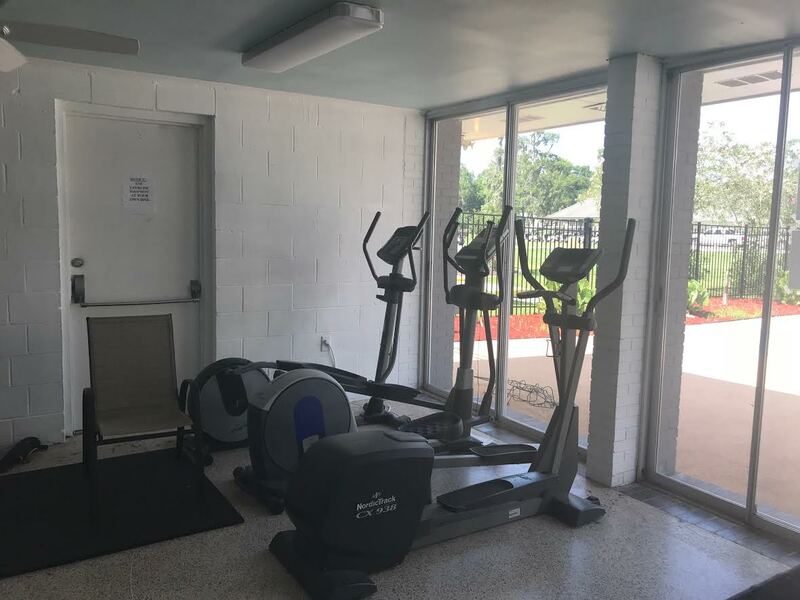 All persons using the pool/pool area, and exercise facility do so at their own risk. All rules must be followed at all times. 1. 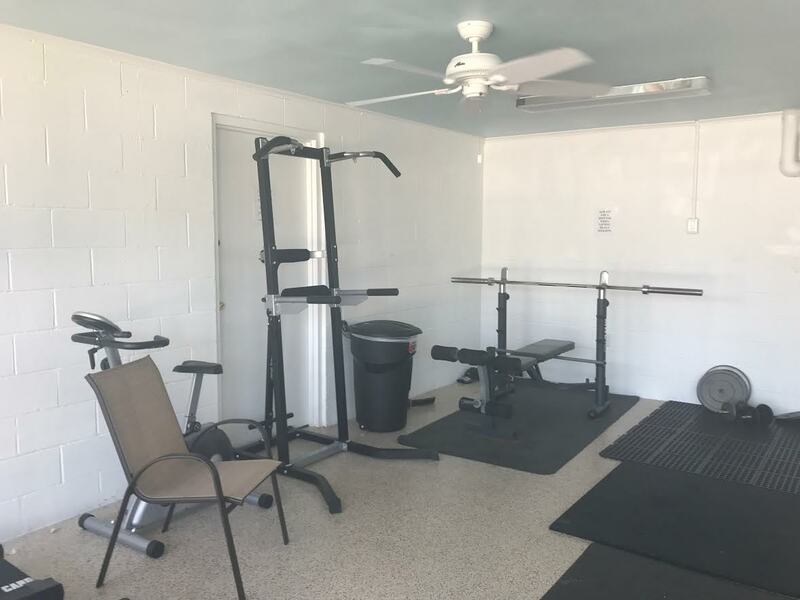 All pool members in good standing shall be permitted to use the pool and exercise facility, over the age of 18. Guests are NOT allowed during the off-season. 2. Persons under the age of 18 are not permitted in the pool or pool area without a parent or member over the age of 18. 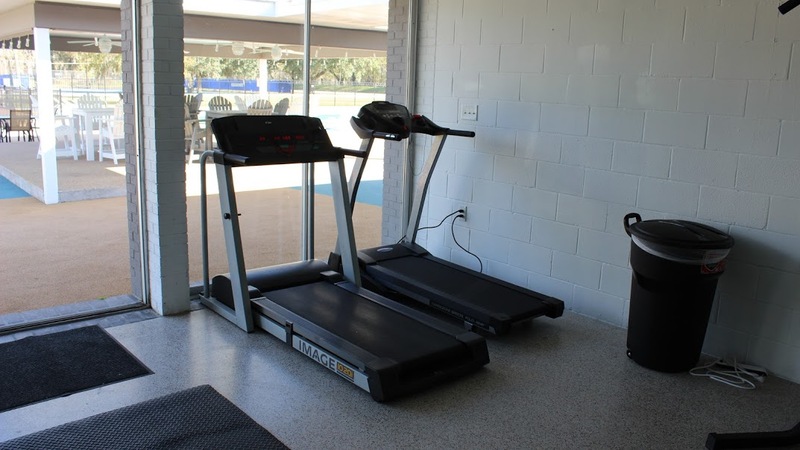 The exercise facility is for 18 and older only. 3. The pool may be closed or its use limited at any time due to weather, operational difficulties, and at the discretion of the manager. In case of lightning or thunder, Red Cross current standards will be used. 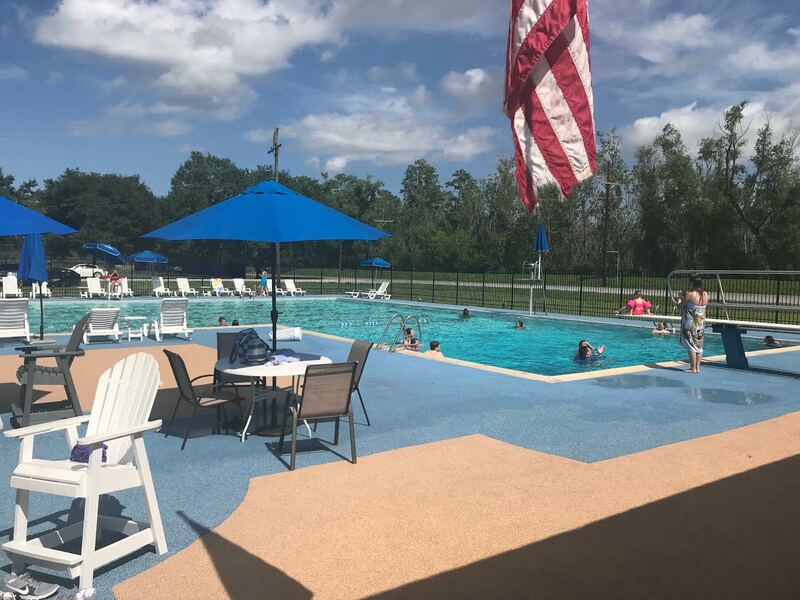 Our gorgeous pool may be rented out 7 days a week, Monday – Sunday, before the pool opens, during pool hours or after the pool is closed. 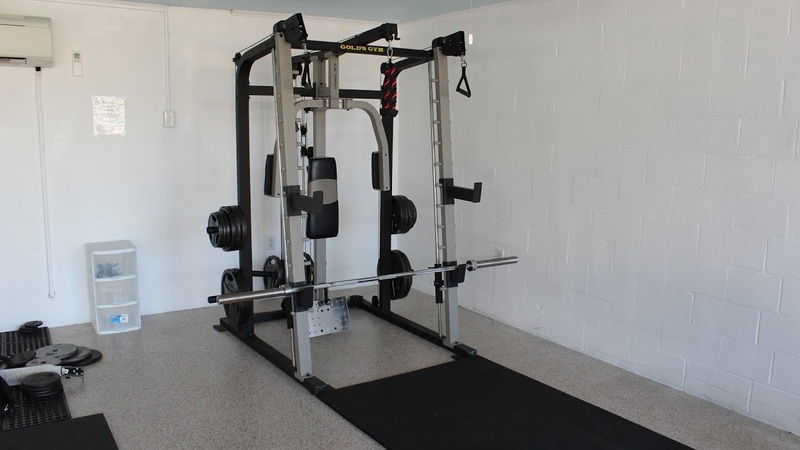 It is available for rent to members, as well as to non-members. Have a birthday party, complete with a separate party room; enjoy a family swim gathering; celebrate your anniversary, engagement, or graduation around our beautiful pool throw a luau or other themed party just for fun. There are a plethora of reasons to rent our stunning pool and pool space! 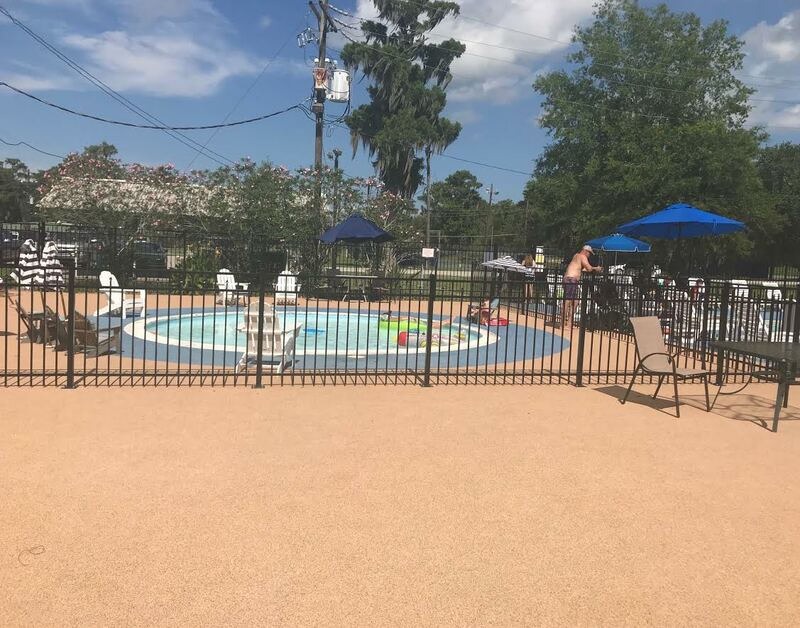 So, “Laisse les bons temps rouler” or Let the good times roll at the Grand Ridge Pool! Know how to swim and want to be part of an organization? Well, come on out and join our Grand Ridge Gators swim team. The only requirement for being a part of our Gators team is having the ability to swim halfway across the pool. 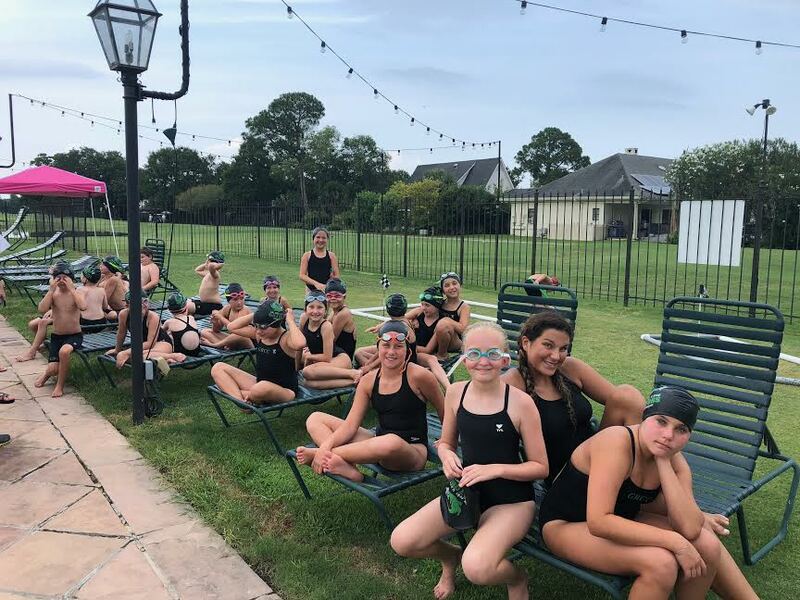 Our newly organized swim team is part of the Greater New Orleans Country Club Swim League, and it is under the direction of Coach Austin Carter. 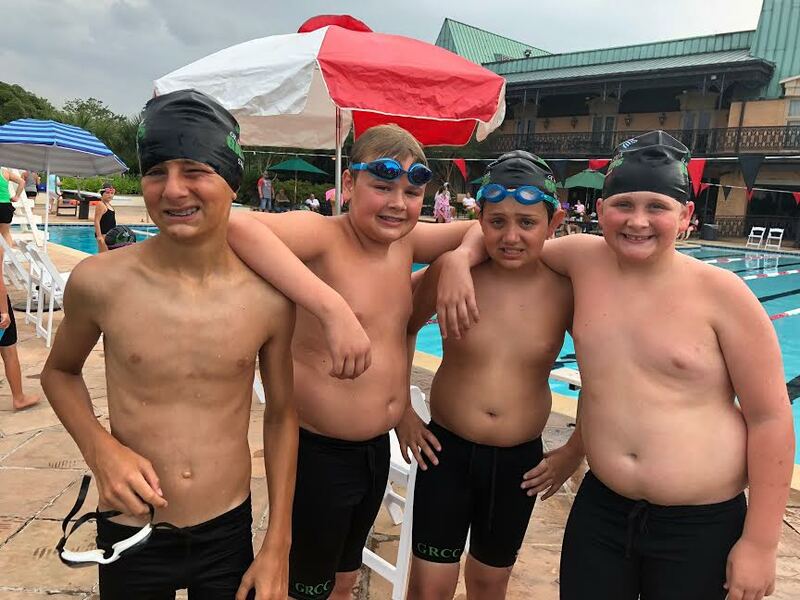 Swimmers will participate in 4-club vs. club swim meets and 1 championship swim meet. 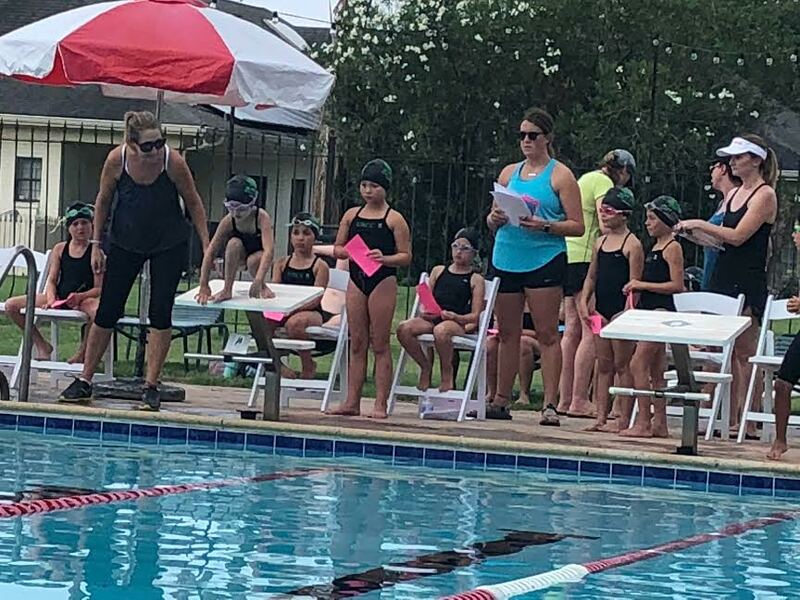 Coach Carter can use community support and volunteers for all swim meets. Be a part of the Gators success this season.